We’re very excited to share with you our entry into the https://www.racveb.com/ RACV Energy Breakthrough. We will be working with the community to design and construct a vehicle, a machine or innovation in technology that will represent an ‘energy breakthrough’. This offers a wonderful authentic opportunity for our students to participate in a real world project. 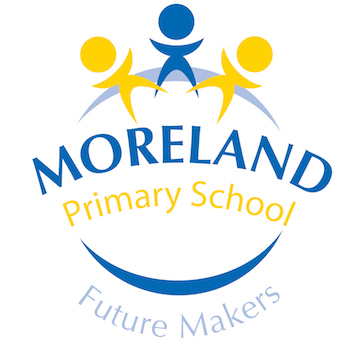 Student leaders at Moreland Primary School have elected to compete in this challenge with the expectation that they will set a powerful example to the rest of the school community with their leadership qualities including confidence; trying something new that extends learning and builds them as a team, challenging not only their resilience as a group, but in skills organising and preparing for the event. The Human Powered Vehicle category which we have entered, requires them to prepare a recumbent bike for an endurance race, safety, training and nutritional programs, a presentation and finally, compete against students from other primary schools on roads around Maryborough in central Victoria for 14 hours. A wonderful donation from the Nelson Alexander Foundation Day event will provide the funding for this venture. We will receive proceeds from their commission at the auction of a house in The Grove, Coburg on May 27th. We’ll keep you posted with updates along the way and fundraising events to support this wonderful initiative.